The Samajwadi Party faced a major setback after relatives of many ministers and senior leaders of the party suffered defeat in the district and block level panchayat polls. 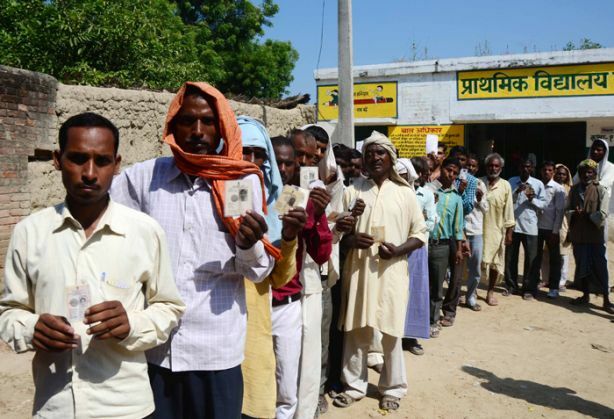 According to the state Election Commission, so far, results of 35,000 regional panchayat wards have been declared and of the 3,112 posts for district panchayat members, 19 results have been declared. Counting of votes is still underway and according to media reports family members of ministers in the Akhilesh Yadav Cabinet contested the polls but have lost. Minister Mehboob Ali's wife and son are trailing behind their rival candidates, whereas, minister Rampal Rajvanshi's daughters have been routed in Sitapur. Commenting on SP's performance, BJP spokesperson Vijay Bahadur Pathak said, " The polls results are an indicator that the people of the state, specially in the villages, have decided to bid good bye to the corrupt and inefficient Samajwadi Party government."